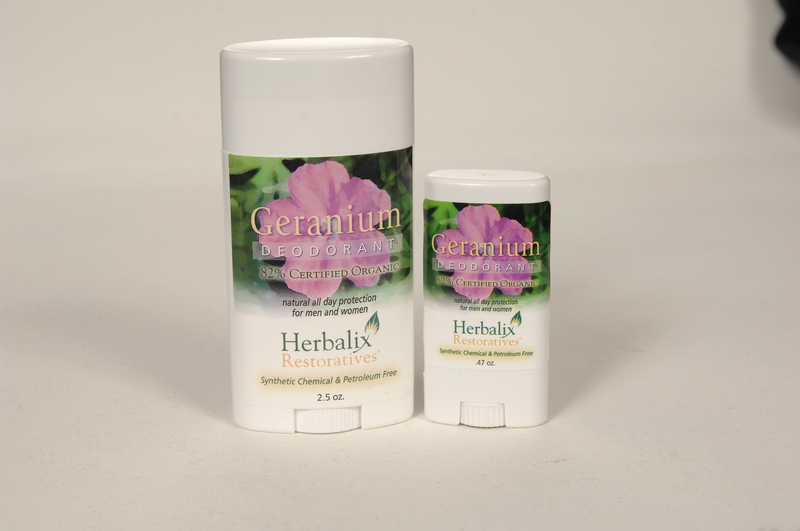 Non-Aluminum Deodorant is a healthy way to smell fresh. Without thinking, deodorant is one of the natural remedies we as Americans use daily. We have been conditioned to think it determines how we smell and feel, but in reality, it may be bringing harmful chemicals into our bodies, including aluminum. As we go through our days, moisture builds underneath our armpits and becomes a pathway for chemicals, such as aluminum. The first thing we need to do is understand what aluminum is, how it affects us, and what we can do to lower our intake of this substance. According to Dr. Anita Pepi the sources of aluminum include hygiene acids such as antiperspirants, food that has been stored in aluminum, some over the counter medications, and so on. On the label of most deodorant, aluminum’s proper name will read as “Aluminum Zirconium Tetrachlorohydrex Glycine,” so the product most commonly used to wrap up our leftovers is in reality, one of the leading substances used in our antiperspirant deodorants? According to ControlYourImpact.com, the main purpose of aluminum in antiperspirant deodorants is to temporarily stop the sweat ducts underneath our armpits from producing the flow of sweat. Explaining why aluminum is usually found in only deodorants that include an antiperspirant, the FDA noted that “Antiperspirants have an aluminum-based compound as their main, active ingredient.” Aluminum in the body is known to include side effects such as “disturbed sleep, nervousness, emotional instability and memory loss.” Could we be unknowingly bringing dangerous chemicals into our bodies through our skin? 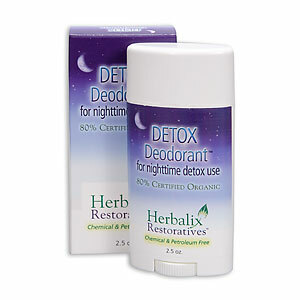 To better reduce our intake of aluminum, a product to consider is a nighttime Detoxing Cleansing Deodorant™ by Herbalix Restoratives. This product offers the solution to balance the body’s intake of aluminum, lowering the risks of over ingesting it into your body. When using the Cleansing Detox Deodorant, be sure to read the directions for use. It is meant to be worn for thirty nights, absorbing waste and odor underneath your arms. This product is one that can bring our bodies closer to feeling good on the inside as well as smelling better on the outside. Herbalix is finding new ways to make up for what many other company’s products put into your skin, by focusing on the idea of organic skin care . To learn more, you can go to www.herbalix.com. You are currently browsing the archives for the Underarm History category.